HomeE Magical Moment BlogCool Party Ideas in Singapore! Another year, another birthday! Kids love to celebrate their birthdays more than adults. It also becomes a social gathering for the parents of the kids who are friends with the birthday boy or girl. Moreover, once in a year it gives the kids the opportunity to feel loved and important on their birthday. So, as a parent, you would always want your kid to remember his/ her birthday for lifetime. And we will help you do that. Here are some cool party Ideas! Throw your kid the coolest birthday party by engaging a magician! 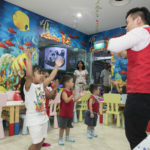 It brings amazing magic show to the kids but also fun and laughter for them! Not only will they remember their refreshing birthday, their friends will, too. Get your kids do something fun and creative on their birthday. Organize a D-I-Y birthday party theme which would boost your kid’s creativity and help them build something good. Have a Superhero Party ! Plan the most popular party theme for your kid! Every kid who is into superheroes would have always dreamed of a world of becoming a superhero! Why not convert your kid’s dream into reality! 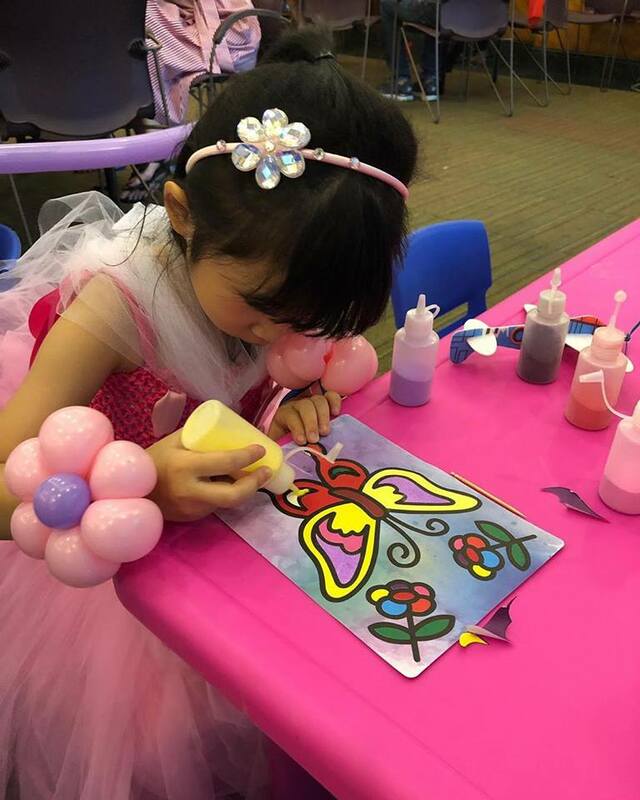 Request for a face painting service. Transform your party venue into a playground with this amazing bouncy castle with slides and ball pits! 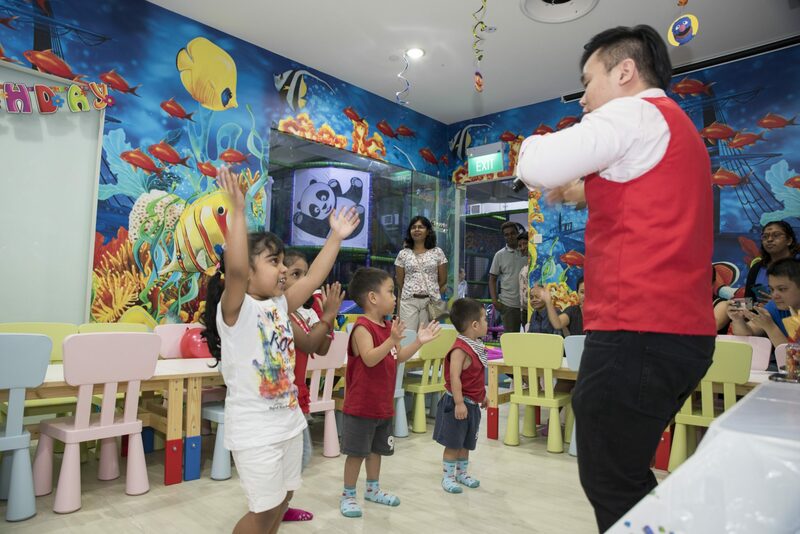 Kids can run around and have fun in an indoor playground! Why wait, let this be the best birthday for your kid.